Deezer is looking for a Social Media Specialist. If you meet the requirements below, you will be eligible to apply via Digital Marketing Community. Build and schedule posts for (Facebook, Twitter and Deezer’s other social channels), including video content for a range of channels and manage live video broadcasts. Create traffic-driving blog posts and come up with engaging quizzes, features and regular formats. Collaborate closely with in-house teams such as (UK marketing, CRM, PR, global artist marketing and music editorial and external PR agency). Analyze and report on the performance of all social media initiatives and input into the weekly management information resources. Ensure all partner activity is represented across all Deezer social media platforms, broadening the partner messaging and any relevant offers, promotions and content. At least 2 years of proven experience working in a social media role. Effective experience in the music content industry and platform providers such as Google or content providers such as the label rights holders. Proficient experience of working with content providers to drive campaigns across all social media platforms. Extensive understanding of using various social media listening tools such as (Hootsuite). Deep experience in dealing with all forms of digital social media, how to engage, track, monitor performance and drive engaging campaigns that both attract and retain followers. Ability to interact with third parties and cross-functional teams internally. 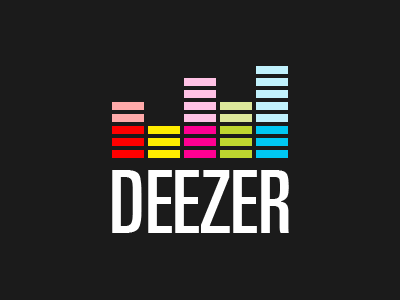 Deezer connects 14 million monthly active users around the world to 53 million tracks. Available in over 180 countries worldwide, Deezer gives instant access to one of the largest and most diverse global music streaming catalog on any device. Deezer is the only music streaming service with the flow, the unique mix of all your old favorites and new recommendations in one ever-changing stream.